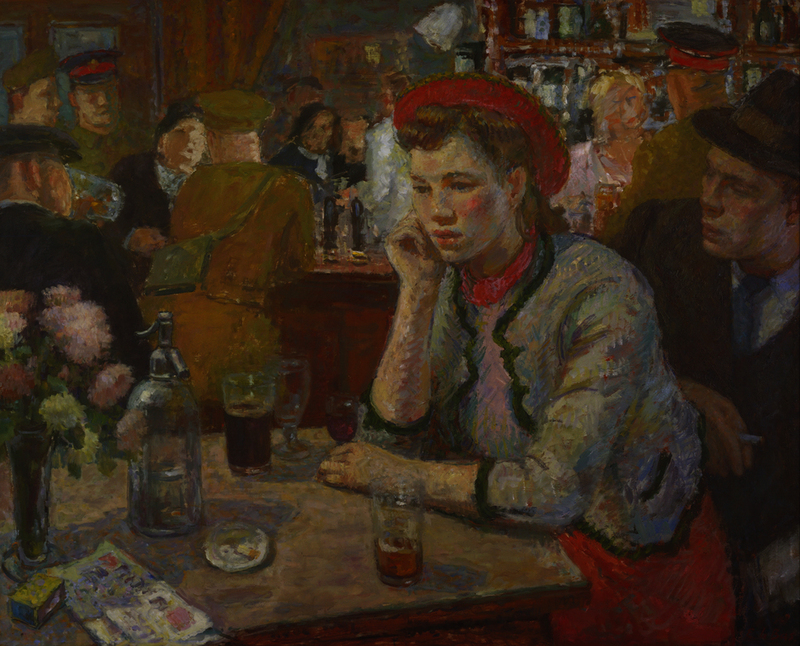 Art and Alcohol at Tate Britain looks at the role of alcohol in British art from the 19th century to modern day. Ever since William Hogarth satirised the Georgian fascination with gin, artists have illustrated Britain's relationship with alcohol, whether it be a social lubricant or a warming friend during a social or family breakdown. This exhibition shows how alcohol cuts across time, generation, class and gender, and reflects changing tastes and attitudes. The display contrasts two works from Tate's collection: George Cruikshank's Worship of Bacchus, a critical panting illustrating in one huge canvas the effects of drink on society, and Gilbert & George's Drinking Sculpture, a wall-mounted montage of photographs (progressively blurred) of drinkers in a London bar. What are the best dining options near Art and Alcohol London? Art and Alcohol gyms, sporting activities, health & beauty and fitness. The best pubs near London Art and Alcohol. Art and Alcohol clubs, bars, cabaret nights, casinos and interesting nightlife. Where to have your meeting, conference, exhibition, private dining or training course near Art and Alcohol. From cheap budget places to stay to luxury 5 star suites see our special offers for Tate Britain hotels, including Park Plaza London Riverbank from 89% off.